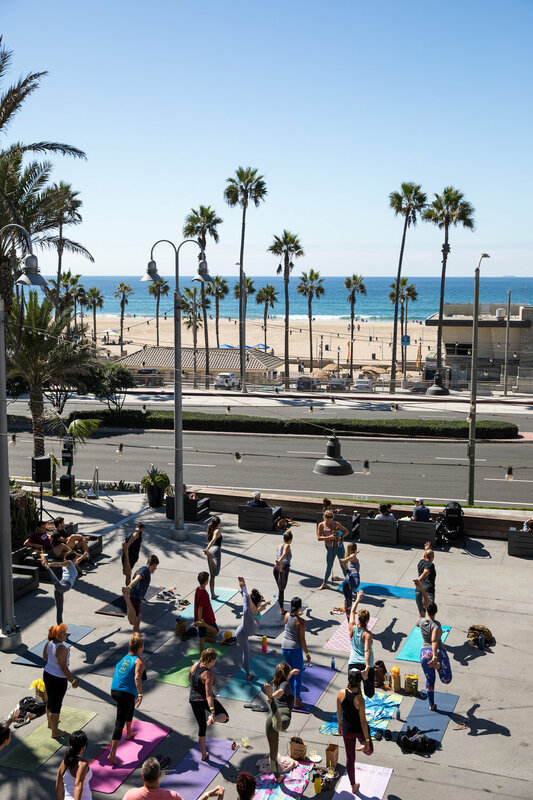 Start the weekend with a morning of yoga in support of a great cause: The Surfrider Foundation! This yoga class is perfect for first-timers or full time practicers - meet us at 9:30 for class, please bring a mat and water! Tickets purchased for this class support the Surfrider Foundation and its mission of preserving, protecting, and, of course, enjoying the ocean!